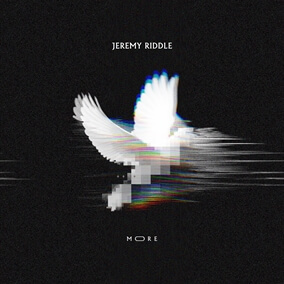 Jeremy Riddle's brand new album More is set to release on November 17 and is now available for pre-order on iTunes. The album marks the worship leader's first solo project since 2011 as well as his fifth career release and first solo project under Bethel Music. Thematically, it focuses on the holy momentum we tend inside our hearts, a curiosity that cannot be quieted, and the hunger that moves us forward into greater things with God. Original Master MultiTracks, Charts, and instrument parts in RehearsalMix are now available for the album's three instant grat tracks: "More," "All Hail King Jesus," and "No Fear In Your Love." These songs are certain to resonate with your congregation as they invite them to experience the mystery, wonder, and love of God like never before. Pre-order your copy of More today on iTunes and pick up the resources you need to lead these songs in your own services here on MultiTracks.com.